Whether a pipe burst or the basement flooded, your water damage situation is an emergency. Carpet Cleaning Edison treats it that way. Call our 24-hour emergency hotline 732-902-0800 now. We offer a fast response to your location so that the recovery process can start immediately. 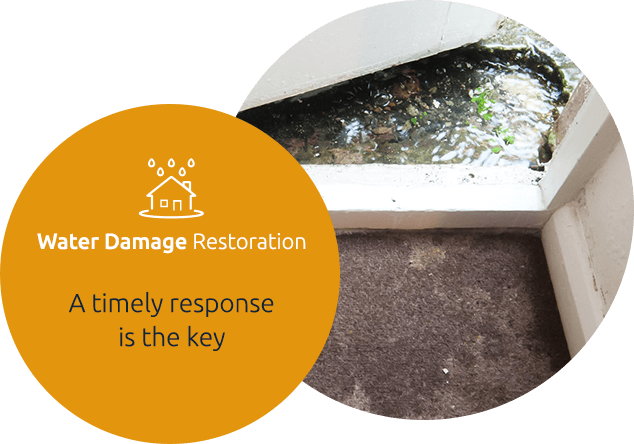 With water damage, you need to get the carpet and other damaged materials dry again fast. The reason is mold. Mold spores that land on wet surfaces can start to grow new mold in just 24-48 hours. So getting your property dry as soon as possible should be your first priority. 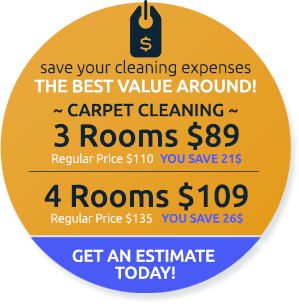 Carpet Cleaning Edison's restoration team can remove all the extra water with our professional grade water extraction equipment. We can also help you identify where the water came from if you have not been able to determine this yourself. Carpet Cleaning Edison will do whatever it takes to bring your property back to normal after your flood damage emergency. We follow the standards and methods established in the industry by IICRC for water damage restoration. From cleaning and sanitizing affected materials to pulling out and replacing water damaged dry wall, carpet pad, and insulation, your restoration is in good hands. We use powerful air movers and high-grain dehumidifiers to help the drying process along, and we keep an eye on how it is drying every step of the way. 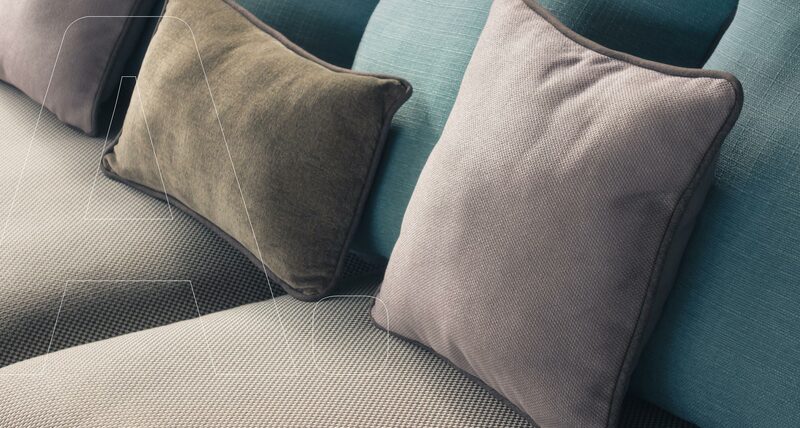 We have performed many restorations in both residential and commercial settings. We understand what it takes to get a business up and running again as soon as possible, and we have the manpower, expertise and equipment to make it happen. When water damage happens to you, call your insurance company. They will tell you that you must take immediate steps to minimize the damage to your property. And then call Carpet Cleaning Edison at 732-902-0800 for water removal and complete water damage restoration services.